Main Site → Blog → Apple iPod → Apple iPod Touch 7 Great Story: “I’ll Be Back”! 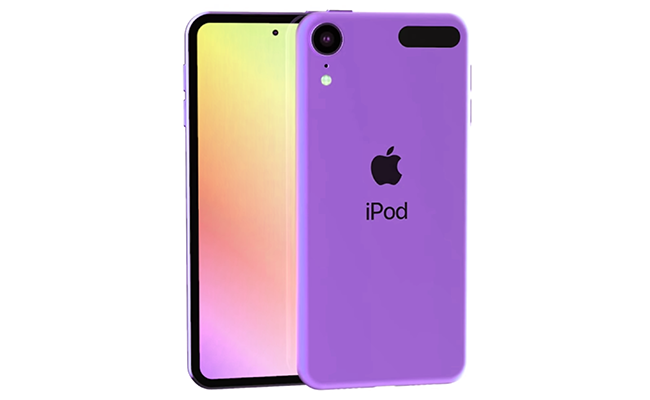 The Japanese site Mac Otakara claims it got a tip from some Apple suppliers at CES 2019: Apple is allegedly working on a iPod Touch 7 (7th generation)! When Apple’s iconic player was last updated in July 2015, it got an A8 chip, an 8-megapixel rear camera, and six colors. Actually, the iPod 6 was a carbon copy of the iPhone 6 in every detail but the SIM card. The player was so popular that two years later, in July 2017, Apple rolled out the 32GB and 128GB iPod 6 and cut down the prices. Today, the iPod Touch costs $199 for 32GB and $299 for 128GB. It can be considered an entry-level Apple product, like the iPad 9.7” at $329. 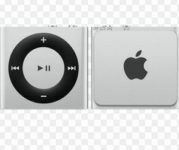 The iPod fan crowd is rather optimistic about the player’s comeback with Apple iPod 7. They predict sleek iPhone X-like design, a 7-inch screen, Touch ID, and USB-C instead of Lightning. A small group of enthusiasts is dreaming of an eSIM, as well. However, with FaceTime and WhatsApp online calls, the Apple iPod Touch 7 could work as a VoIP phone: all you’d need is a stable wireless connection. The iPod fans predict sleek iPhone X-like design, a 7-inch screen, Touch ID, and USB-C instead of Lightning. Nevertheless, skeptics point out that no one needs proprietary players nowadays. The iPod never had outstanding Hi-Fi sound quality to begin with, nor did Apple attempt to achieve it. 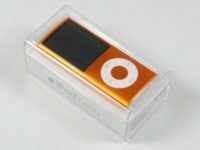 The company was selling a content consumption device; that’s why iPods came in a bundle with iTunes and later, an Apple Music discount. 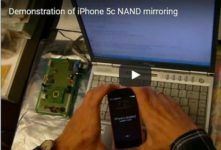 In the pre-smartphone era, Apple tried various form-factors and controls, from the control ring to the touch screen, from iPod Touch to iPod Nano. These times are gone. That’s why Apple kept the iPod 6 but never attempted any upgrades. The Apple iPod Touch 7, if it ever arrives, will have to pitch against the latest iPhones, as well as its much cheaper predecessor, the iPod Touch 6. I just can’t come up with a feature a new Apple player would need to win this battle—Air Pod support, perhaps? No, I wouldn’t buy a new iPod just for an opportunity to use wireless ear plugs, and I believe you wouldn’t, either! The company has enough trouble selling its iPhone XR to launch another low-level device to appease peoples’ nostalgic memories. As for entertainment, Apple focused on video making and streaming, and promoting Apple TV and constantly enhancing its options. 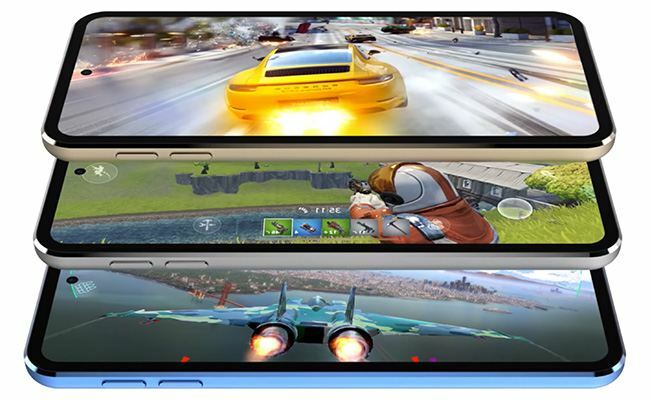 Ideally, the Apple TV will be a broadcasting, gaming, and social media center—but who knows? On the other hand, Tim Cook is famous for his unpredictable marketing strategy. He re-launched the Mac Pro project and rolled out the revamped Mac mini and MacBook Air last year. Will he really bring us a new Apple player after all? I wouldn’t put it past him. Then again, Mac Otakara rarely misinterprets tips and leaks. Let’s wait and see together. Apple is ONLY worrying about crafting their profits. 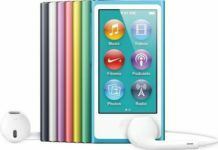 You buy iPod, they manufacture it, nothing to complicated, right?